Storage units are often handy when moving house. You might need a place to store extra items while preparing your new home. Or you might even have to delay the move. If you need to rent storage space, this page will guide you on the prices, benefits, and other details! 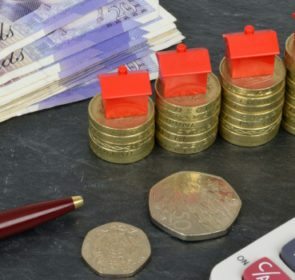 How much does it cost to rent storage units? The prices for storage units mainly depends on the type and size of the unit you would like. The cost is usually in the form of a monthly rate, excluding additional add-ons such as 24-hour access, packing materials, or item delivery. Take a look at the following table for an idea of the average costs of variously sized storage units. Have no space for your stuff? Renting a few storage units or lockers will help! 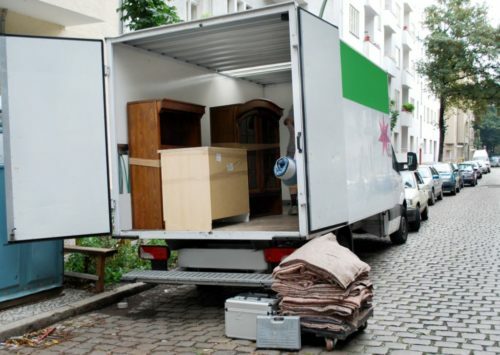 Our form will gather 6 moving companies with storage facilities in your area. Just send a quote request and soon you’ll be able to compare their prices, saving up to 40% off your storage rental costs. Find cheap storage units easily! How do storage units work? Storage units are either lockers, containers, or rooms that you rent out to hold your items. You might have seen other names such as storage rental and self-storage, but these are the same as storage units. 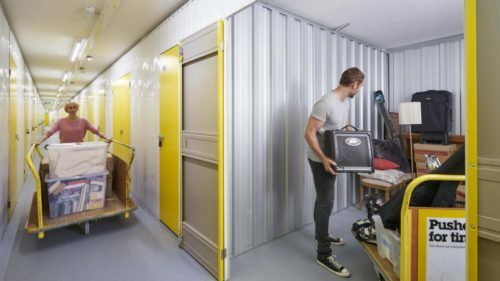 If you need a space to keep a few items, start your search with removal companies with their own storage units or dedicated self-storage companies. Whether the storage rental unit is suitable for you depends on the amount and type of items you have. Lockers are ideal for smaller items such as boxes, files, collectables, seasonal decorations or luggage. Smaller storage units similar in size to a closet are great for storing extra pieces of furniture, bulky seasonal items like skis, golf clubs, bikes, or extra clothing. Storage units larger than 70 square feet are best for holding the contents of your rooms, such as furniture, appliances, mattresses, exercise equipment, and other items typically found in your house. When examining the storage company’s units and services, it’s important to ask about their restrictions. You aren’t allowed to store animals, perishable items, flammable or explosive items, and noxious or hazardous materials. Make sure to ask your company if you’re unsure about your items. Some companies that offer storage services offer units with climate control. This means that the storage unit will stay within a certain temperature range that you set. In some cases, it is also possible to control the humidity in the storage units. You might need to manage temperature and humidity levels if you have sensitive items. Wine, artwork, and antique, wood, or leather furniture need to stay in a certain temperature range or else they might be damaged. 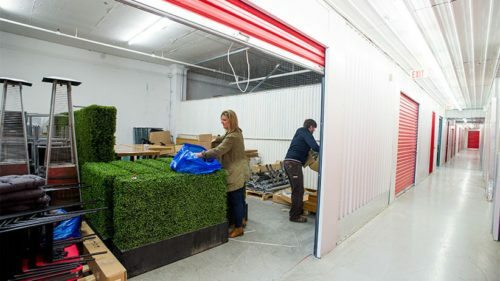 When you have items you would like to store, you’ll need to find a way to transport them to the storage company’s facilities. With most self-storage companies, it is your responsibility to arrange for this transport. 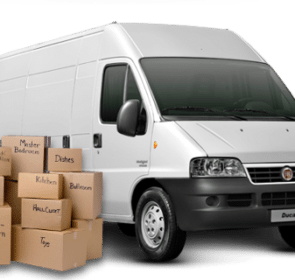 However, some companies provide vehicles for rental or for free, to help move your items. 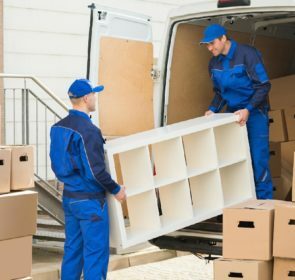 If you are working with a moving company, you should ask them about their transport options to their storage facilities. In most cases, they’ll be able to load up their removal van with your items and move them for you. With dedicated storage rental companies, sometimes you’ll have to provide your own locks to keep the unit secure. If so, opt for more secure models, such as cylinder, disc, or closed-shackle locks, rather than standard or combination padlocks. Check with your storage company whether the locks are your responsibility or whether the company is responsible. 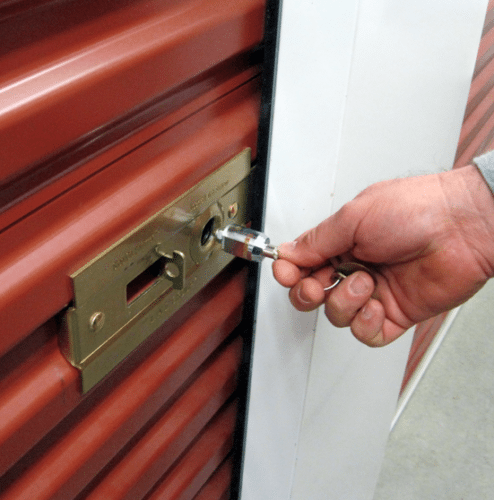 Security is an important factor when it comes to storage units. State-of-the-art facilities will have electronic security systems to keep track of all the storage rental units. Some security features are CCTV, individual alarms, lighting, gated access, and 24/7 surveillance. Ask about the security protocols in place at your storage company to help make your decision. If you are moving to a new house, you might need a space to store your stuff during this chaotic time. For example, you are able to use storage units to keep some items out of the way while you are busy getting your new home ready. Additionally, you might not be able to move into your new house right away because of a key exchange issue. Feel like you don’t have enough space in your house? Perhaps you have too much stuff and feel overwhelmed? Then storage units are the right solution. Store items that are taking up valuable space and that you don’t use often. 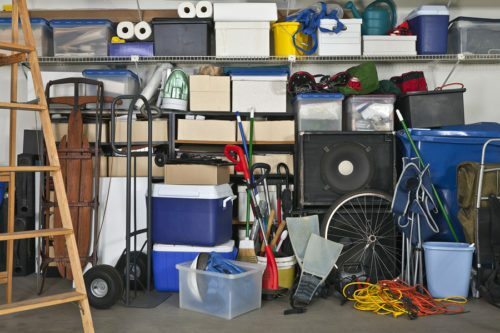 If you are in the process of decluttering, store the items that you aren’t quite ready to discard or sell. If you find that you don’t miss these items when they’re in storage, then you are probably ready to throw them out! With storage services, you’ll increase the amount of space you have in your home, and hopefully clear up the clutter as well. If you are undertaking a home improvement project, you’ll probably need to clear a room of two of their contents. Get these items out of the way by storing them in a rental unit—it will make completing your renovation project much easier. Keep your furniture and other belongings safe, secure, and away from dust, dirt, and paint. For students, storage units are incredibly handy. You won’t have to encroach on your living space with your items. You are also able to store your things at the end of every semester, instead of having to bring your belongings home with you. Ready to find storage units to house your items? Then the next step is to reach out to multiple removal companies about their storage options. You’ll obtain up to 5 quotes from businesses in your area, so you are able to compare their services, prices, and profiles. By comparing, you’ll get savings of up to 40% and make your whole search much easier.